It is doctrine of the Church that God is some super power residing somewhere in the skies but this doctrine in just 15 years is going to be a reality. 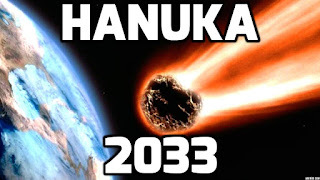 The Lord is going to depart the Earth to find better place to re-create semitic civilization there. The Holocaust and communism exhausted forces of the Lord. The period later so called III RP did not brought any solution to past crimes committed on Lord and his people. Still, there is 15 years to Judgment of the God but nobody is interested in raising the issues and trying to find solution to it. Everybody involved is waiting for the Script to continue. 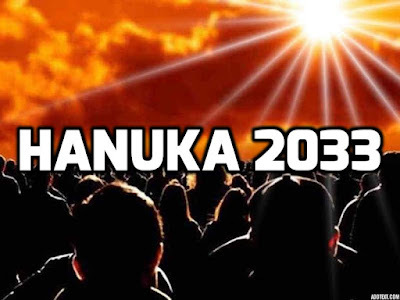 And so, we are waiting for Raga, Amanda, Nina and Christine but can they make any difference for the Lord? 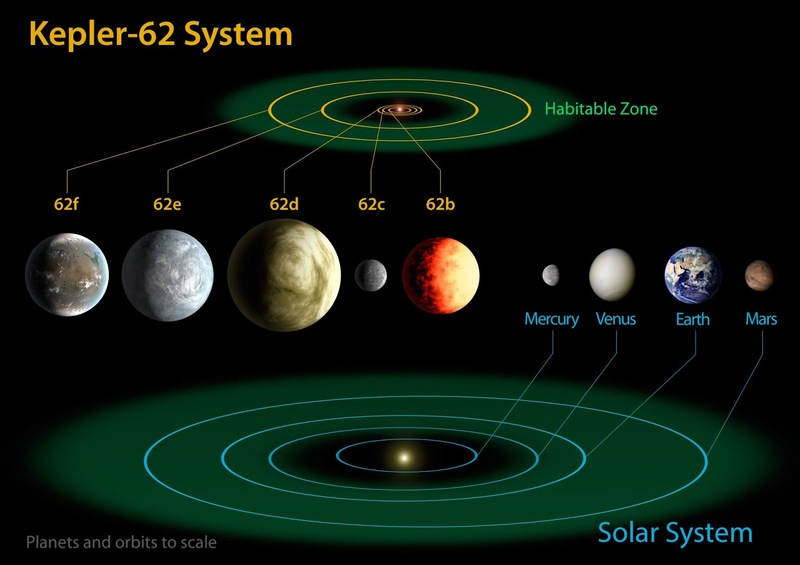 The answer is no, they together will depart the Earth to rejuvenate on Kepler and if the politicians will not awake and will not start a real dialogue it will become a fact. 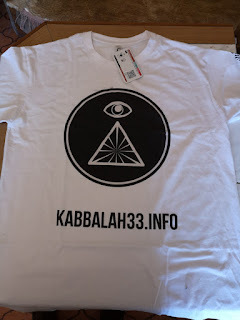 Become mebmer of Kabbalah33.info and win unique t-shirt! 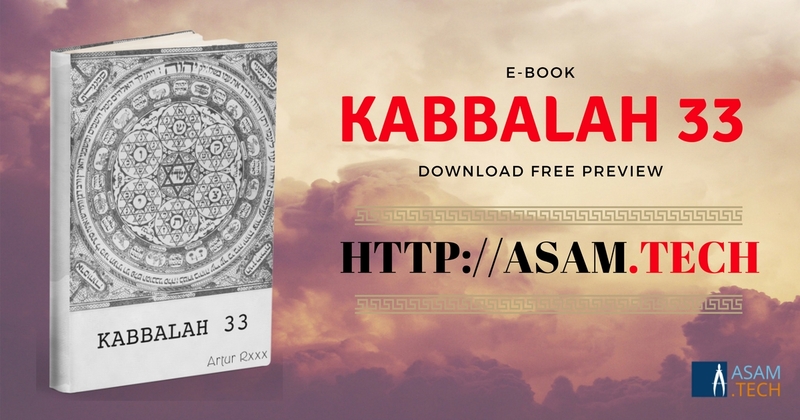 Support Kabbalah and visit our Sponsor!